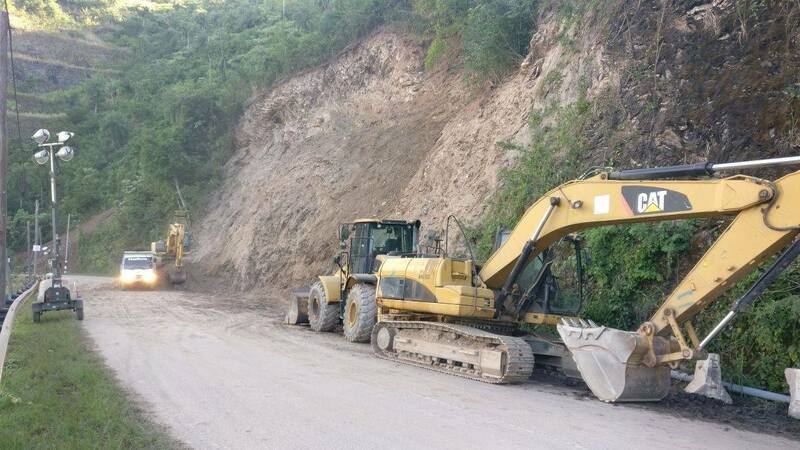 Members of the travelling public are advised that following the completion of slope stabilization works on the Lady Young Road at 5:32 am on Monday, the road is officially re-opened to vehicular traffic. 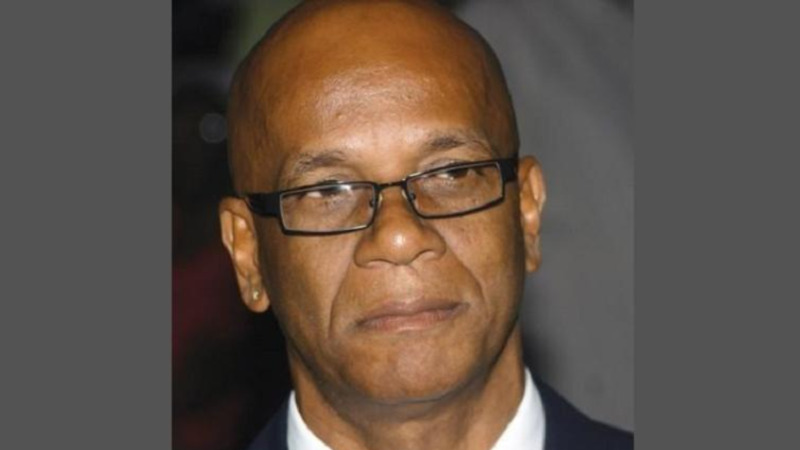 This update was provided by the Works and Transport Ministry. The Lady Young Road was closed to vehicular traffic on February 28 (Wednesday), after a landslide brought debris onto the roadway, partially burying a car in the rubble. 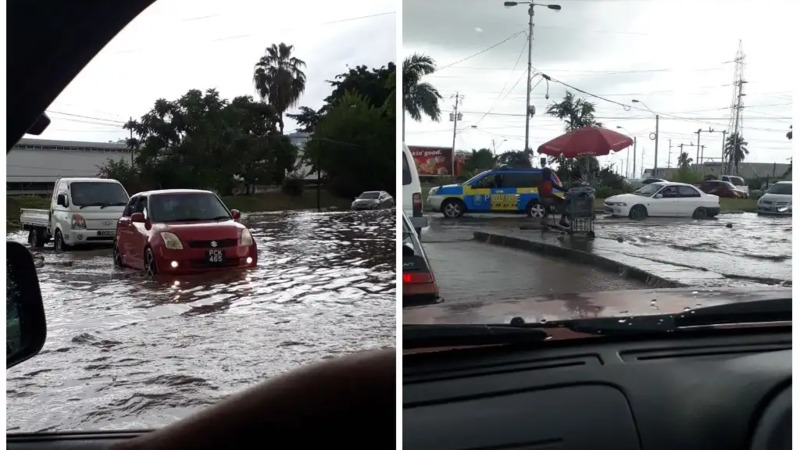 Motorists were advised to seek alternative routes in and out of the Capital city as a result.